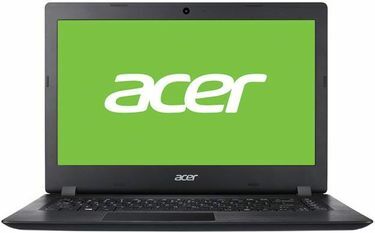 Acer is one of those companies reputed for its vast range of laptops. The brand has a laptop for almost every category of users. 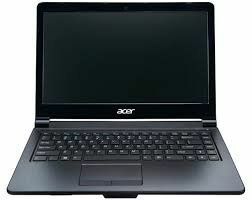 Whether you are a gamer or a businessman, Acer has a laptop to fulfil your requirements. It is always better to opt for a laptop with an HDD of 1 TB. This allows you to store almost anything, without worrying about losing space. 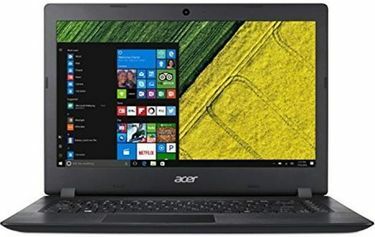 You may certainly check out the price list of 109 Acer 1 TB HDD Laptop which has been recently updated on 25th April 2019. 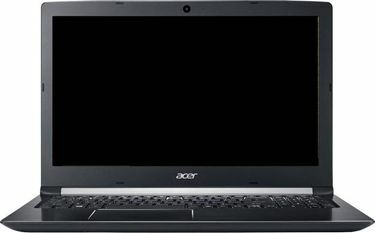 Acer Laptops come with all the latest features. 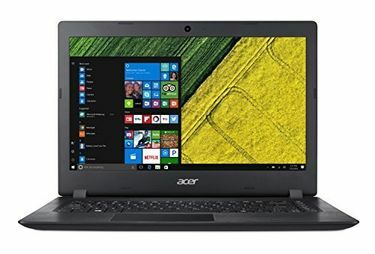 The key specifications range in these laptops include up to 12 GB of RAM, Pentium Quad core processor to i7 Processor, various versions of Windows OS, etc. A laptop with a 1 TB HDD is always going to be a big help if you plan to store large files on your machine such as movies, games or large company data. It will never be short on available space, and you can easily manage the files stored on your laptop. 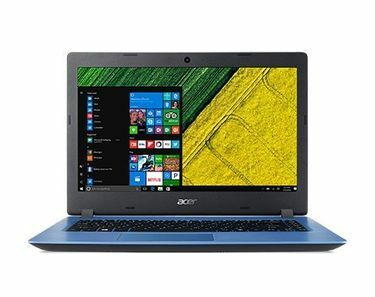 You can easily find a broad range of Acer 1 TB HDD laptops on various online shopping sites, such as Amazon, Flipkart, and Croma. 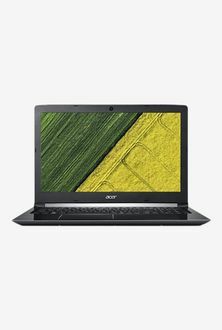 Buying online gives you an opportunity to get great discounts and also compare the price of the laptop you have chosen across various online stores under the same roof.